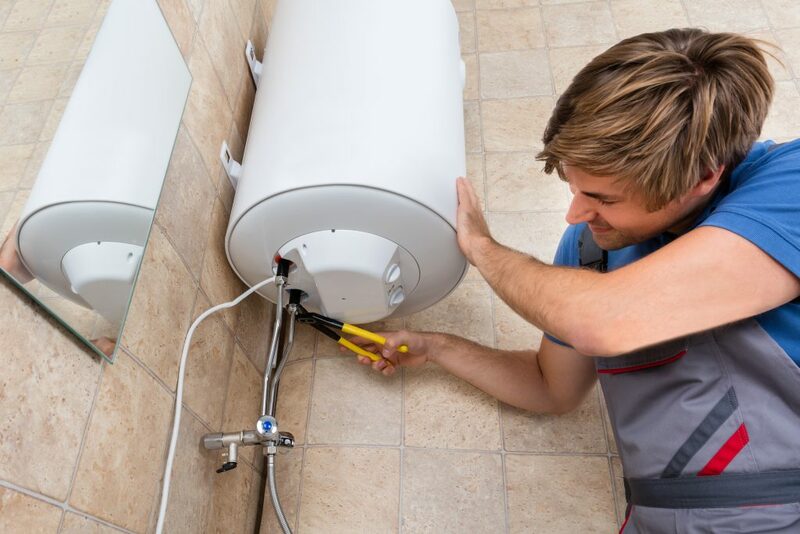 If we can repair your boiler then we will, however we will always advise you of the safest course of action. 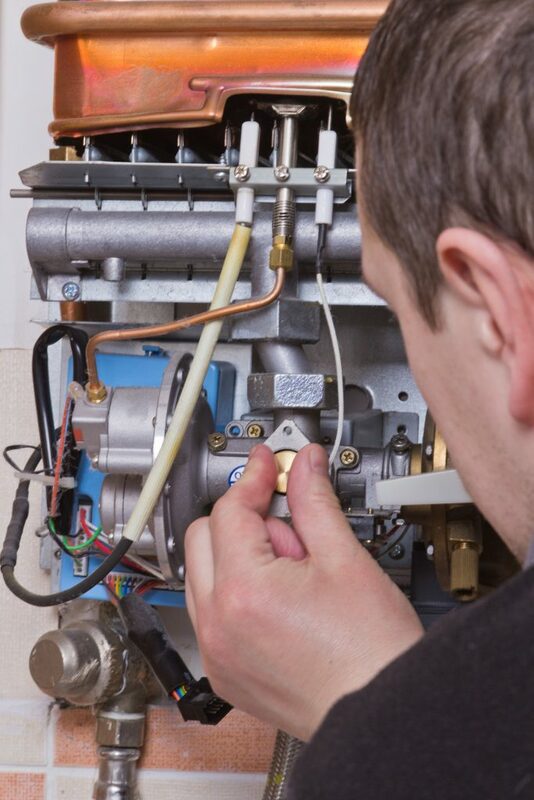 Some very old boilers might be repairable but it may not be economically worthwhile. 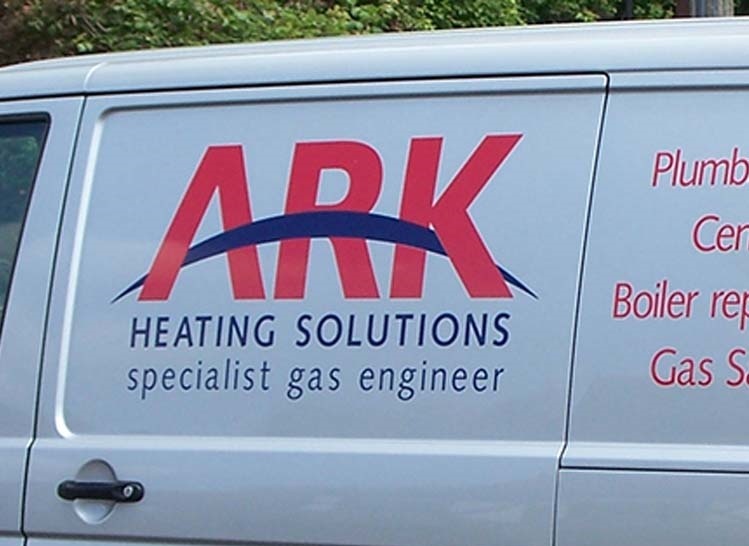 Ark Heating Solutions will always discuss with you the best way to proceed and offer quality work with a quality price guaranteed. 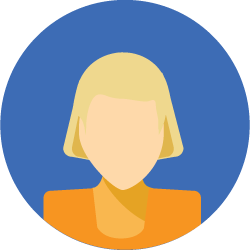 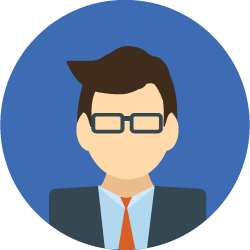 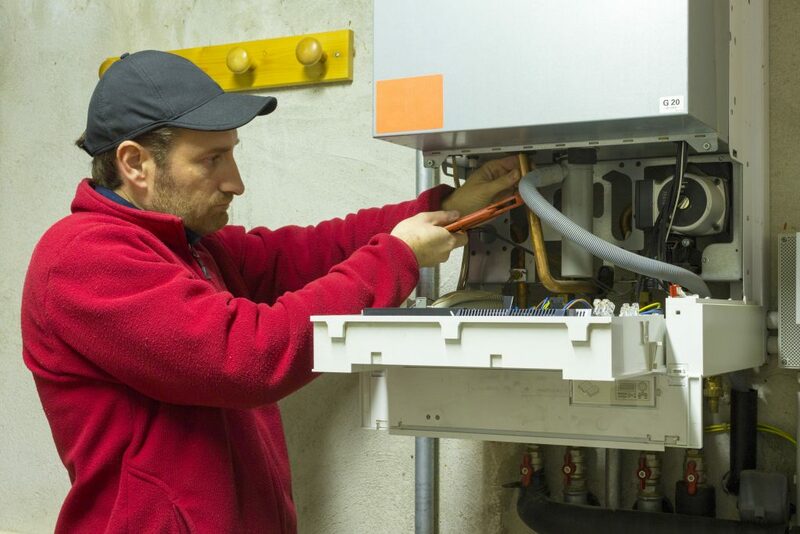 Call us to find out how we can improve your boiler today.